Jimbo is back at SaveABunny due to a family emergency in which his humans were no longer able to care for him. 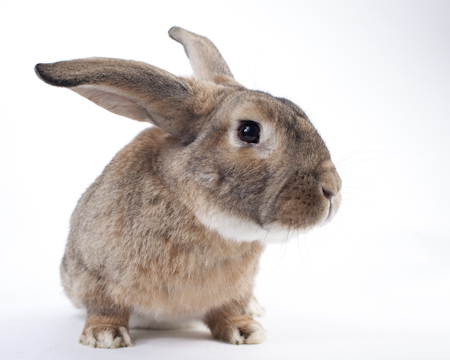 He's a great bunny and will likely get adopted again quickly! I'm a big mellow guy. So sweet in fact that I was quickly adopted by a family! I came from a bad shelter situation, so I am happy to be safe, alive and loved!